STEM download includes: Labo Rat – Tech House STEMS track in MP4 STEM format for separation of instruments and beat matching in a live mix, tv, radio or broadcasting. 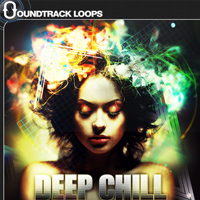 All STEMS packs on Soundtrack Loops include the 5 bounced down original .Wav and can be cut and chopped in any audio or hardware that can import .Wav . 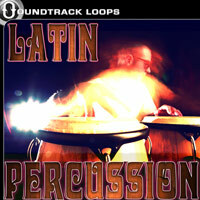 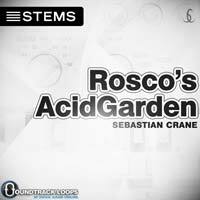 STEMS wavs included: bass, drums, synths, kick, and mixed files. 24 bit 48.1 kHz Stereo. 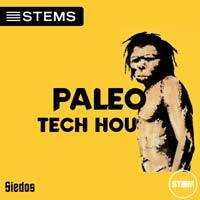 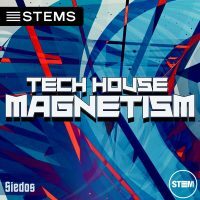 Siedos new native instruments STEM track debut. 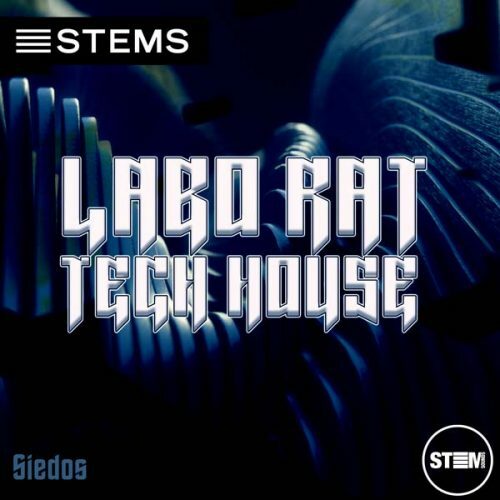 Download Labo Rat to mix and mash with his previous Magnetism and Paleo releases or other Tech House STEMS available here at Soundtrack Loops. 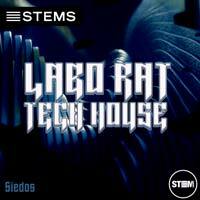 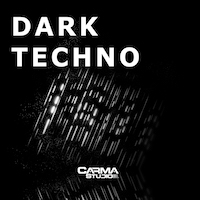 STEM download includes: Labo – Tech House STEMS track in MP4 STEM format for separation of instruments and beat matching in a live mix, tv, radio or broadcasting.